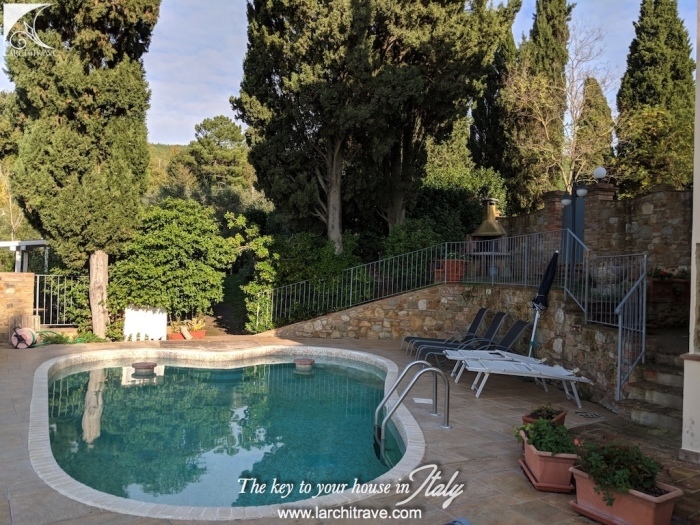 Villa with swimming pool and land. 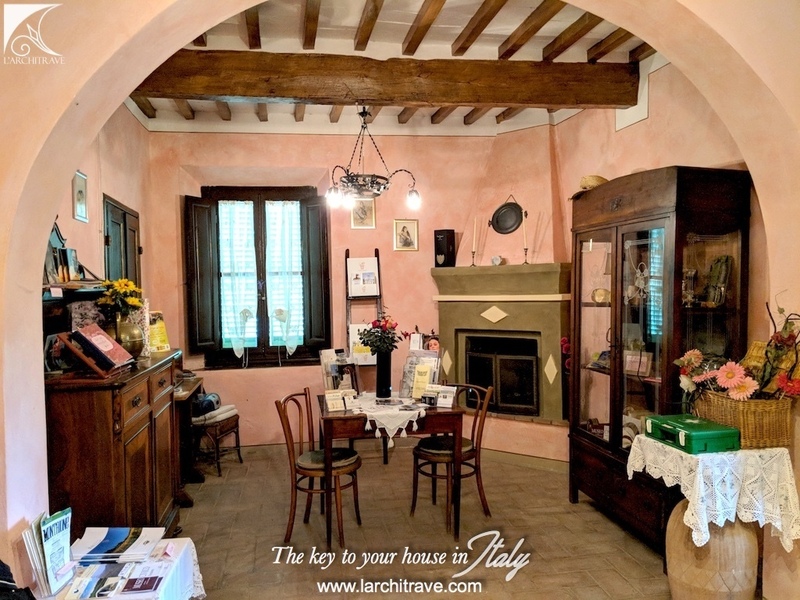 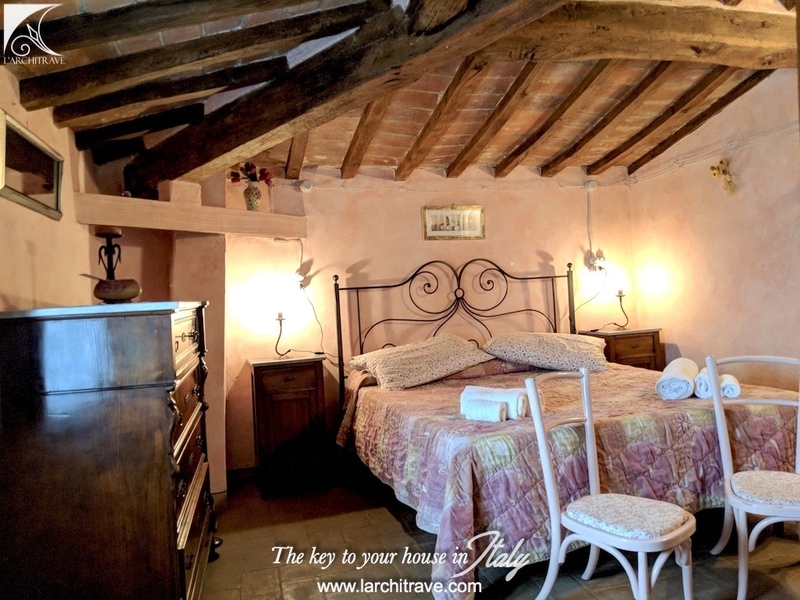 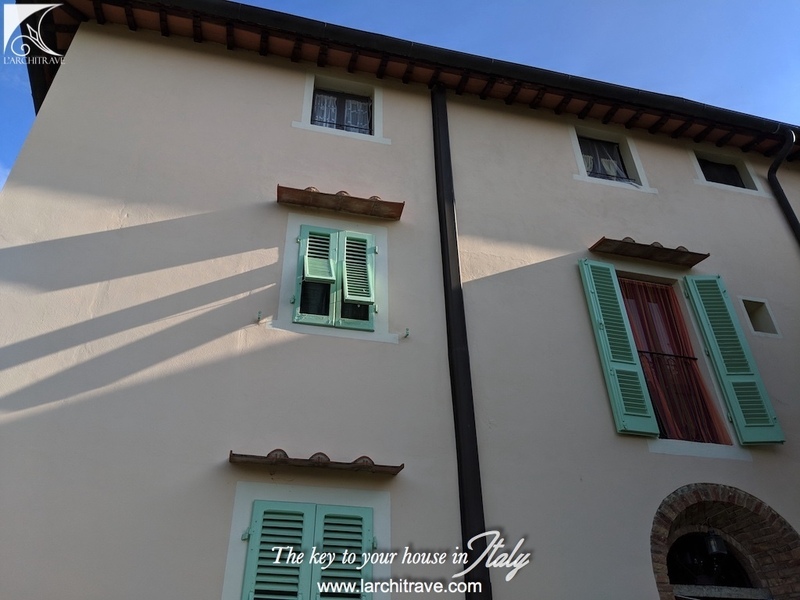 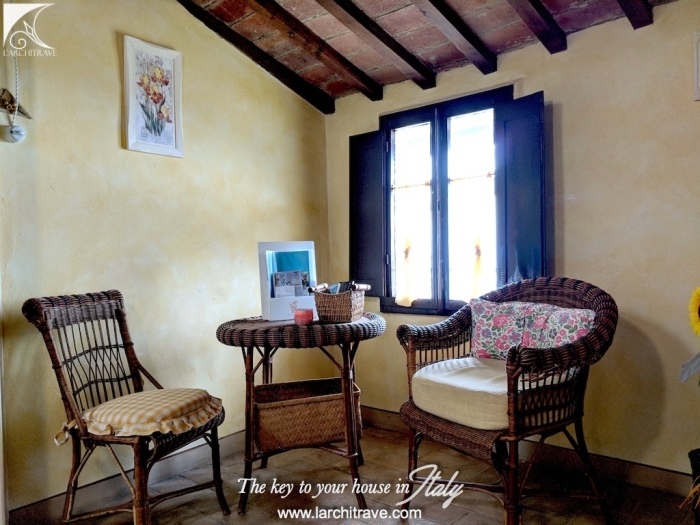 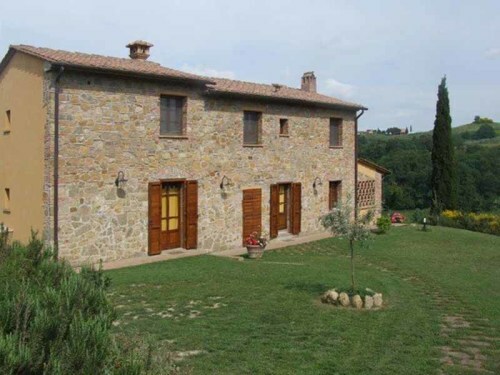 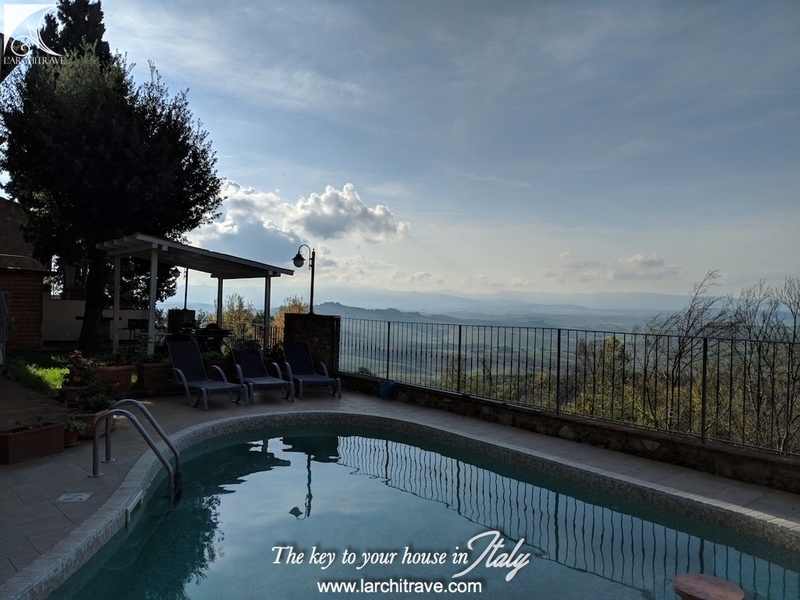 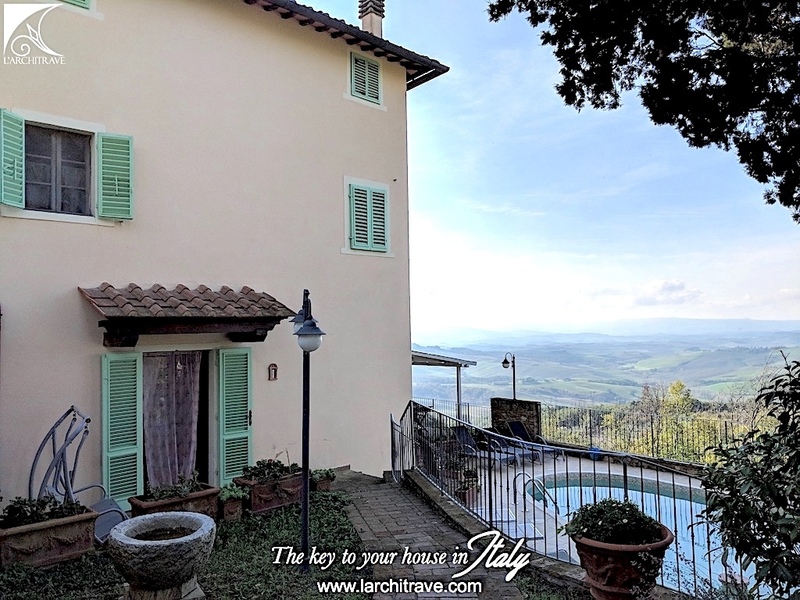 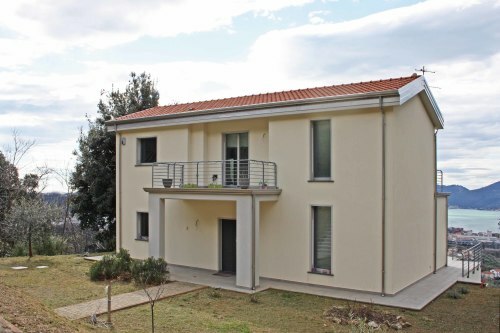 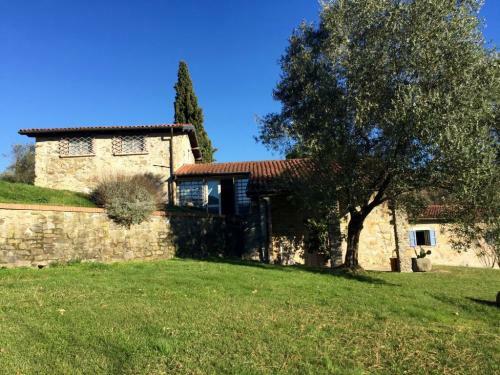 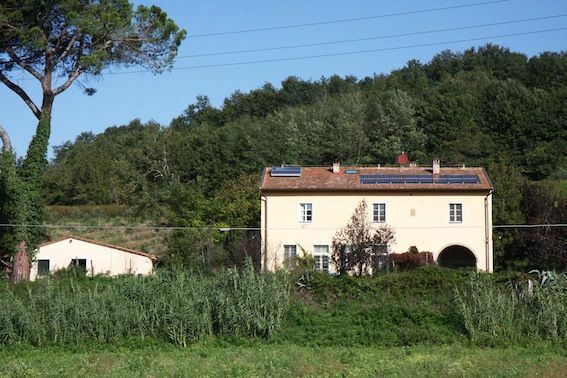 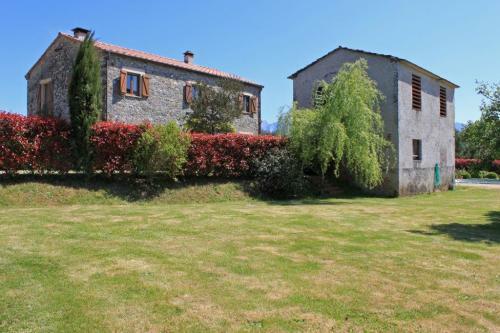 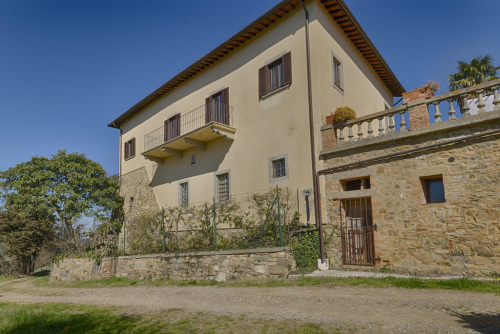 This beautiful house, measuring 200 sqm is located in the medieval village of Casicello, not far from the most beautiful cities of art of Tuscany such as Florence, Siena, San Gimignano, Volterra, Pisa, Lucca. 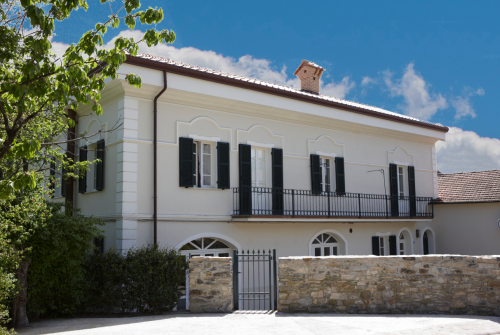 The villa has been completely restored maintaining all the characteristics of old time, also the furniture dates back late eighteenth century/ early twentieth century. Finishings The tiled floors, ceilings with wooden beams, which are not the most flashy of a painstaking restoration to maintain the characteristics of a time. 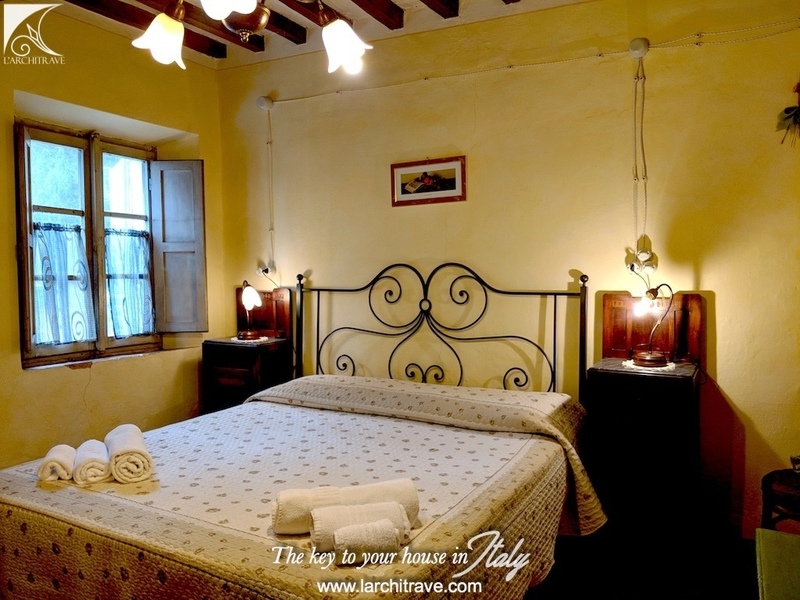 The furniture is from the late 1800 early 1900. 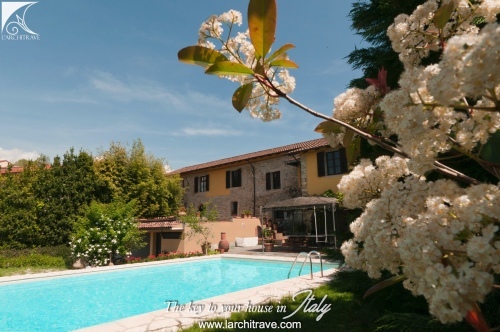 The garden offers a solarium, a swimming pool with Jacuzzi overlooking the hills around Florence. 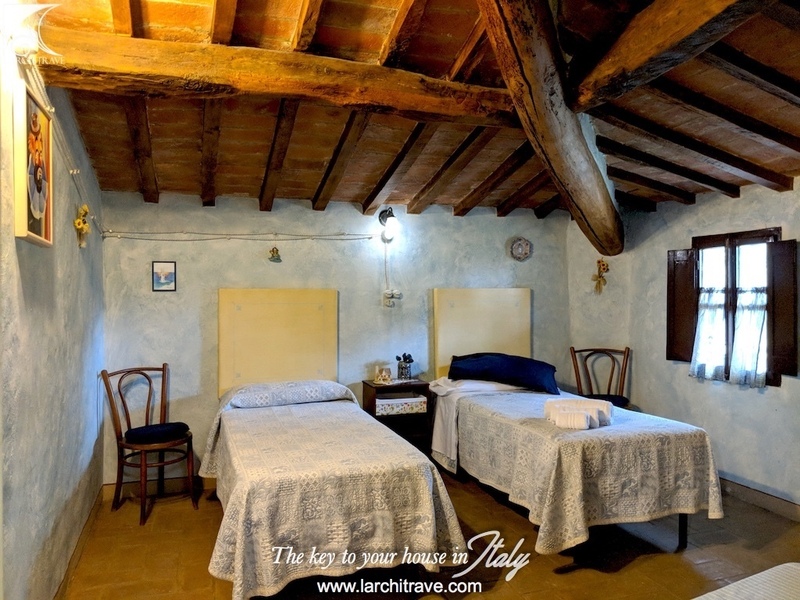 There is also a reading room that holds about 200 books in the language. 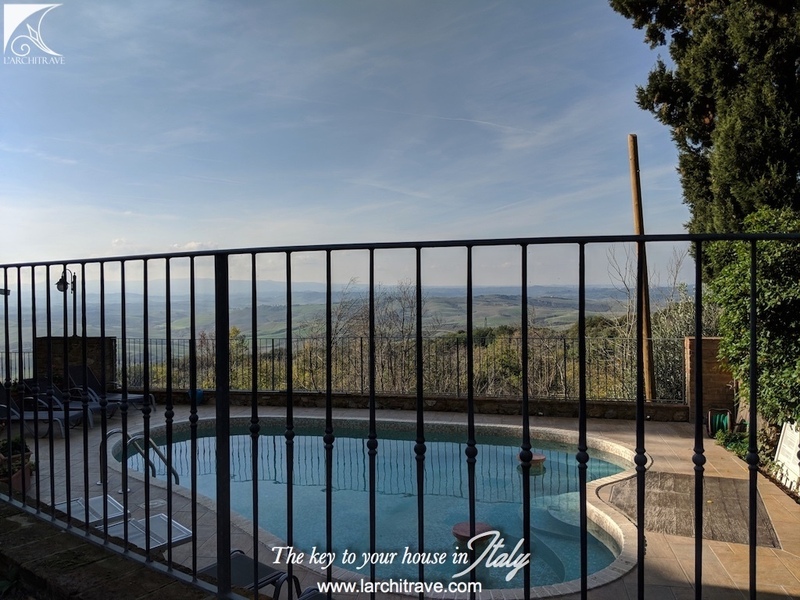 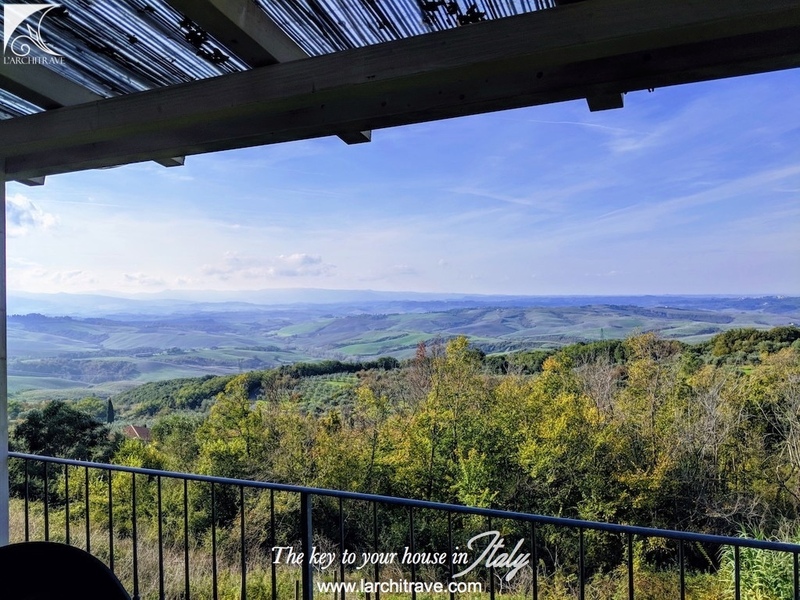 Casicello is situated on the margins of the characteristic village of Iano, just 10km from San Gimignano and within 40 minutes drive from Pisa international airport and the coast. 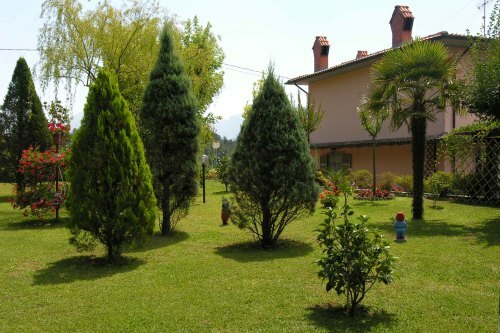 Palagio, 5 minutes by car, is the closest village with cafè and restaurants. 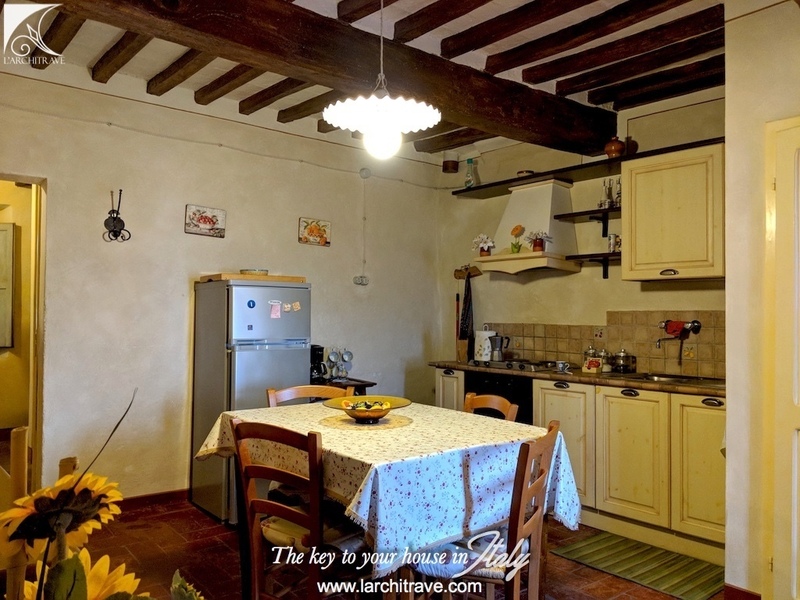 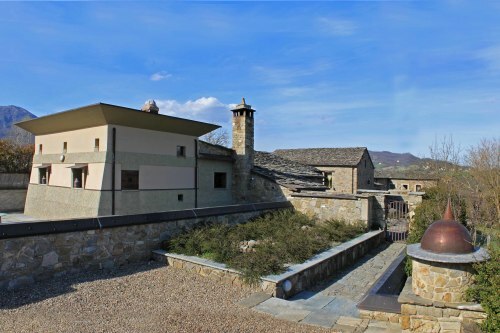 The nicest original renovated farmhouses are in this area as well as the best restaurants such the popular Osteria San Vivaldo, a combination of cheerful and pleasant atmosphere with genuine food and good wine "della casa" Unique perfect location for real Tuscan countryside lovers! 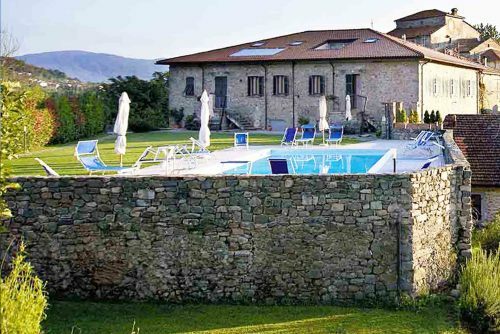 Distances: Pisa International Airport 57 km, Railway 11 km, Coast 58 km, City centre 2 km, Firenze 61 km, Siena 58 km, Lucca 61 km, Golf 9 km.